Probably one of the most frequently asked questions on the Fiber Flux blog is "How long should I make my scarf?" That is a great question! And...totally a personal preference too. However, there are a few tricks I like to use, either for myself or for gifting...let's take a look, shall we? Measuring tapes work great, but if you don't have one handy, just use a scrap piece of yarn measured to the appropriate length and keep it with your project as you work. You can hold it up to the scarf as you work the rows. Years ago my grandmother, who is completely amazing at sewing, showed me a notebook she kept of everyone in the family's sizing, updating it as needed. If you make things for others, this is a great idea. Get the Love Notes Scarf free pattern here! 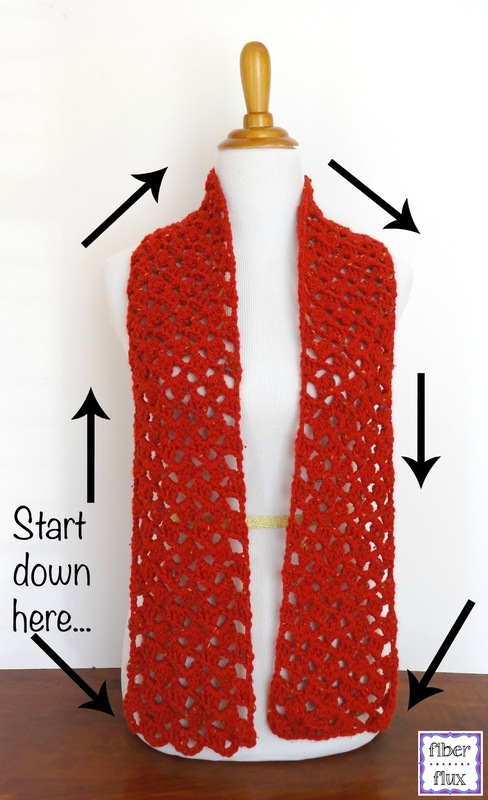 A super easy way to measure when planning your scarf project is to wear the measuring tape as you would a scarf, wrapping it just how you like, then see how it measures. Another way is by using your height as a general guideline. Did you know that your "wingspan" (arms straight out from finger tip to finger tip) is pretty much the same as your height? Hold measuring tape in one hand, stretch it across your open arms and grab it with your other hand to measure. 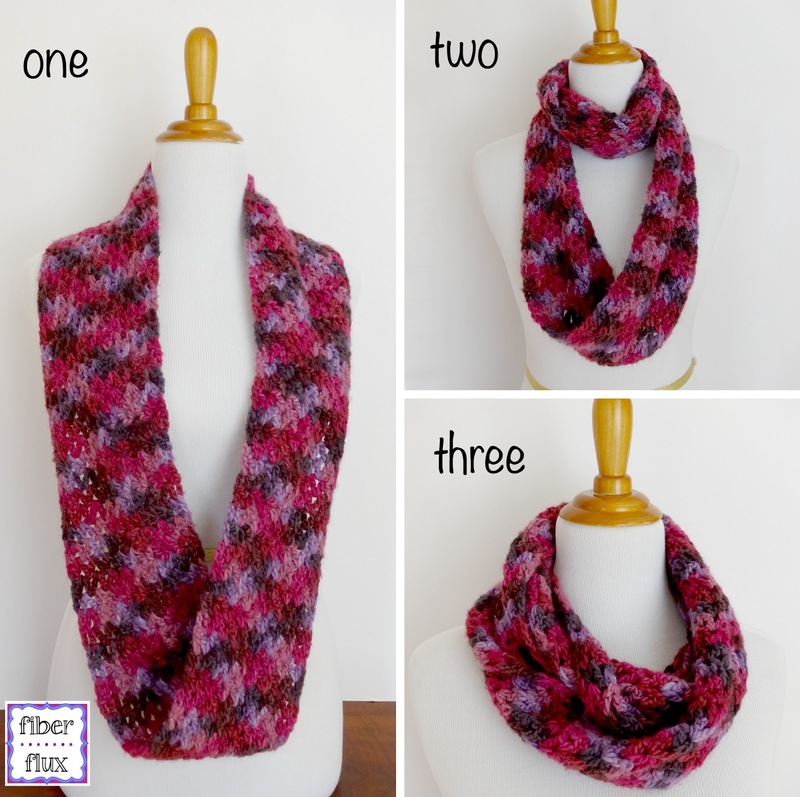 Get the Gelato Infinity Scarf free pattern here! If you plan to wrap it up into an infinity scarf like image three, just be sure it will not be too tight around the neck, which could cause discomfort. You can always knit or crochet a few rows, hold it up, work a few more rows, hold it up, etc. And...one more tip, a super important one! This has happened to me more than once, the dreaded moment when you run out of yarn and your scarf is way too short. 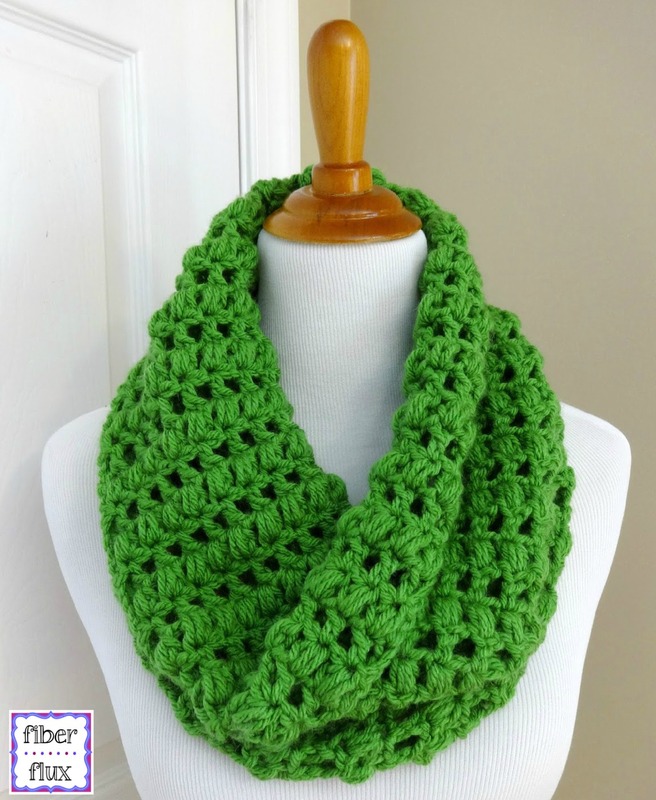 You could gift it to a child, who require shorter scarves anyway or simply seam the ends together and transform it into a lovely cowl like this green one here! Get the Cilantro Cowl free pattern here! I hope these tips have helped you on your scarf making adventures, these are little tricks I use all the time, if you have one you like to do too, please be sure to share with us in the comments below...happy stitching lovelies! I love your work. I have used many of your patterns as gifts. Thanks so much and keep up the great patterns. 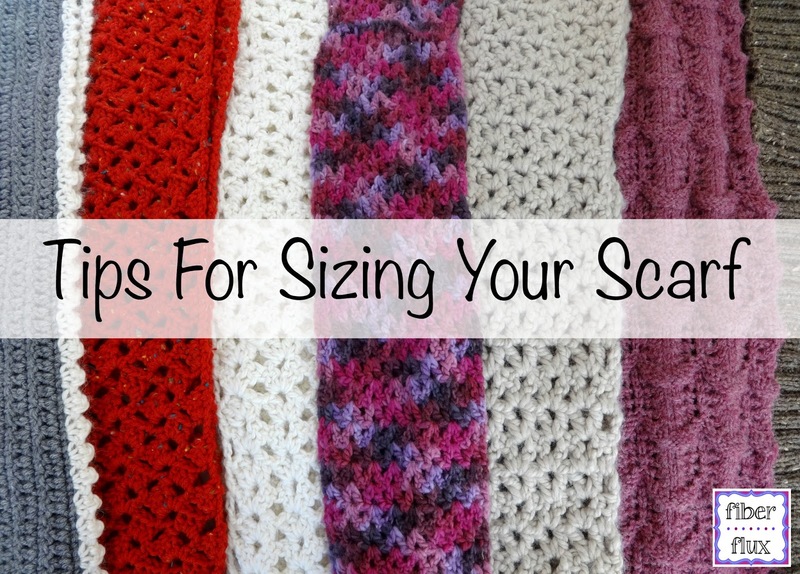 Thank you so much for taking the mystery out of measuring up for scarfs. I love making these, especially with a hood attached. Again, thank you.